For all you iPhone users, great news in store! 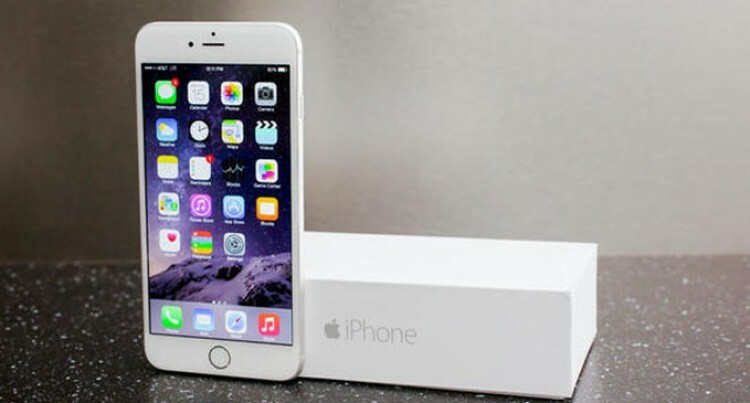 Vodafone Fiji has launched the much awaited iPhone 6S and 6S Plus yesterday. Vodafone’s Chief Marketing Officer Rajnesh Prasad said: “We are proud to introduce the latest iPhones in the Fiji market. Apple had announced its ninth-generation iPhones, the iPhone 6S and the iPhone 6S Plus, at a media event in San Francisco, California in September. Vodafone Fiji have been working closely with the Apple team. This is since the launch of their 4G services to develop and deploy a special software release that supports the 4G capable phone in Fiji. The iPhone 6S and 6S Plus is available in all Vodafone stores Fiji wide.